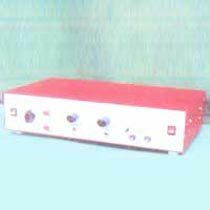 We are a chief Manufacturer & Supplier of Transcranial Magnetic Stimulation Device. The Magnetic Stimulation Device uses a noninvasive method to cause depolarization in the neurons of the brain. 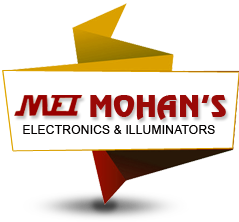 It is a very effective equipment, and employs latest technology. Moreover, Magnetic Stimulation Device can be availed at economical rates.